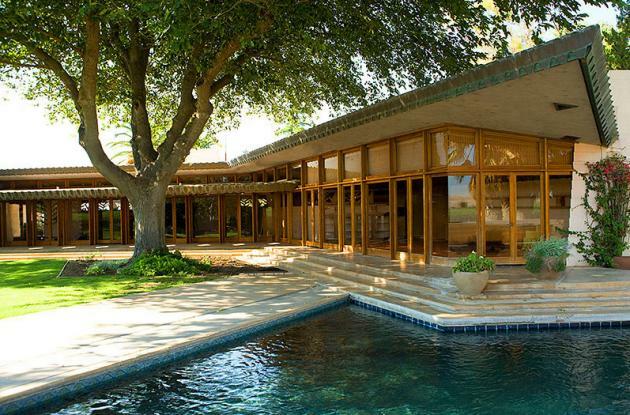 Although a house that was designed in the 1950’s might be pushing the limits on what is generally considered to be contemporary, we’re making an exception in this case because it was designed by Frank Lloyd Wright, who was well ahead of his time. 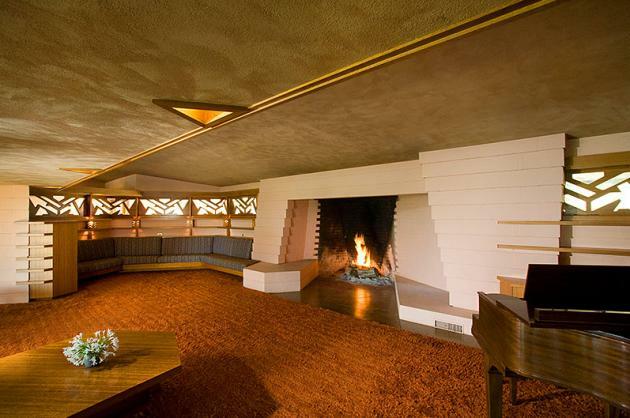 The Fawcett Ranch House, which was designed by Wright in 1954, has been put up for sale. 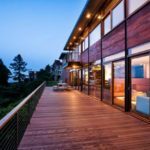 Located on 80 acres of farmland in California’s San Joaguin Valley, the 3,800 square foot residence has had only one owner. 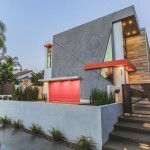 The home has been listed at $2.7 million, visit the website for more photos and info – here.